It is very difficult for the human intellect to comprehend and grasp the essence of who Sri Sri Sri Shivabalayogi Maharaj really is. His life is fascinating – his ways and actions were ambiguous and beyond the comprehension of feeble minds. One could call him a man of steady wisdom, a perfect sage, a jeevan mukta – liberated while yet living, free from the shackles of time and space. Affectionately referred to as “Swamiji” by his followers, Sri Shivabalayogi is deathless, and even today he manifests himself to devotees, answers their prayers, fulfills their needs and provides them his constant protection. Sri Swami Shivabalayogi wrote no books, rarely gave discourses on scriptures, but his words invariably revealed supreme wisdom. 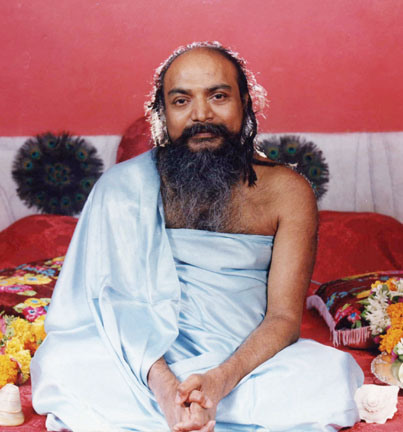 Everyone’s mind was an open book to him and even if a devotee did not express his problems, Swamiji responded directly to the heart of the matter for that individual. 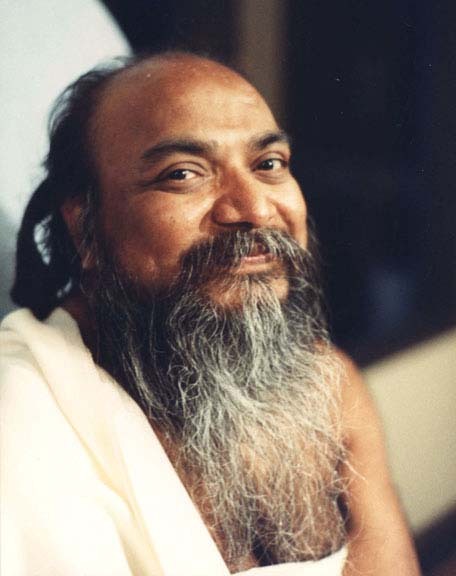 If the individual followed his advice, his troubles soon ended, but Shivabalayogi always gave freedom to the individual to choose his or her own path. There was nothing ever beyond his power. He revealed supreme mastery over natural phenomenon, nature and the five elements, as evidenced on many an occasion. Although his power transcended all science and human understanding, his religion was primarily the religion of love. His love was all encompassing and he had compassion for all people. People of all classes, religious backgrounds and cultures came to him for help, and all could equally find solace and help in the area they needed most. He filled their hearts with joy and everyone seemed to feel new courage, strength and a sense of fulfillment in life by his mere darshan. Many people were totally transformed, and he continues to work in the lives of his devotees even to this day. Sri Swami Shivabalayogi emphasized the discipline of meditation and selfless service. He encouraged people to let go of anger and ego, because until one can surrender the ego, liberation cannot be attained. “But how does one get rid of the ego?” someone would ask, and he would smile at them and tell them, “Meditate.” By meditating, the mind must become silent, and when the mind is silent, the ego is seen for what it is, an illusion. Meditation reveals to the devotee That One who is ever pure, who is ever content, who is ever desireless – the perfected one. That inner Guru is only met in meditation. Surrender to the Guru brings ultimate success. Countless were the miracles of Sri Swami Shivabalayogi, but his miracles were not the result of siddha powers attained by sadhana, they were natural and manifested as a manner of course, spontaneously as an innate part of his nature. Divine compassion works that way, relieving the suffering, instilling faith and pushing people forward on the Godward path. 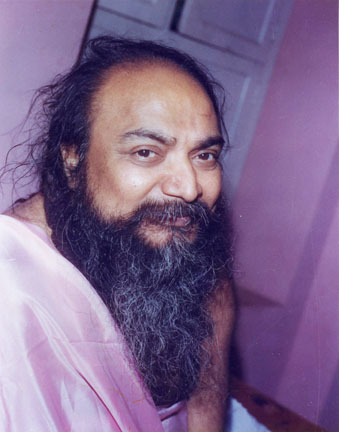 If you would like to learn more about Shivabalayogi, please click here.